He’s beamed into Microsoft’s Podcast Center to record a live episode with Jeffrey Snover, Technical Fellow at Microsoft and Chief Architect for Azure Infrastructure and the creator of Powershell. 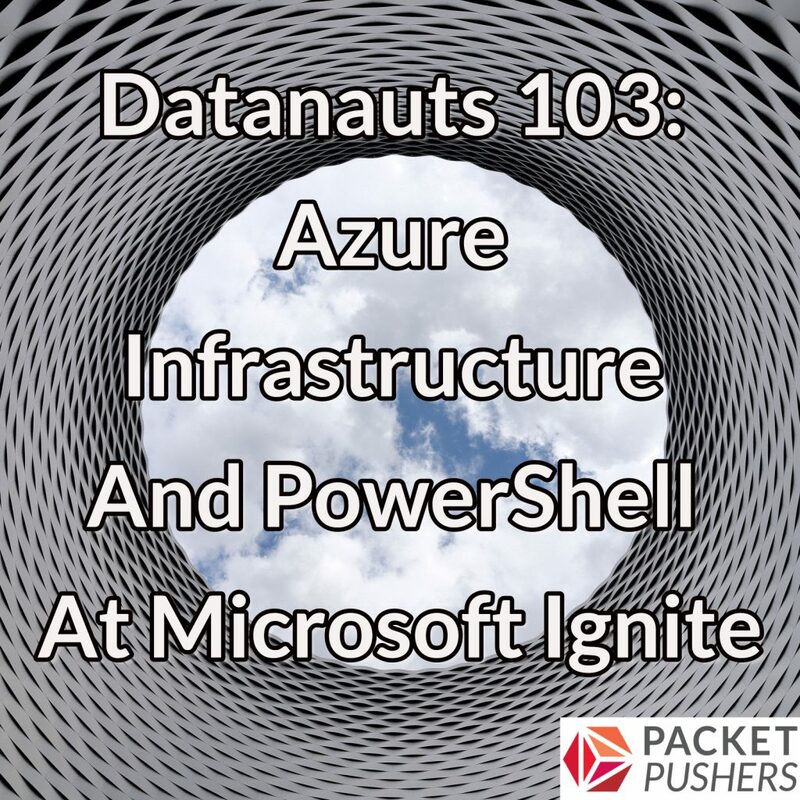 Chris and Jeffrey delve into the latest developments in PowerShell and PowerShell Core, explore features and use cases for Azure Stack (which was just released to general availability), and review key announcements from Ignite for Azure, SQL Server 2017, and more. Ethan Banks pipes in remotely to offer his takeaways.